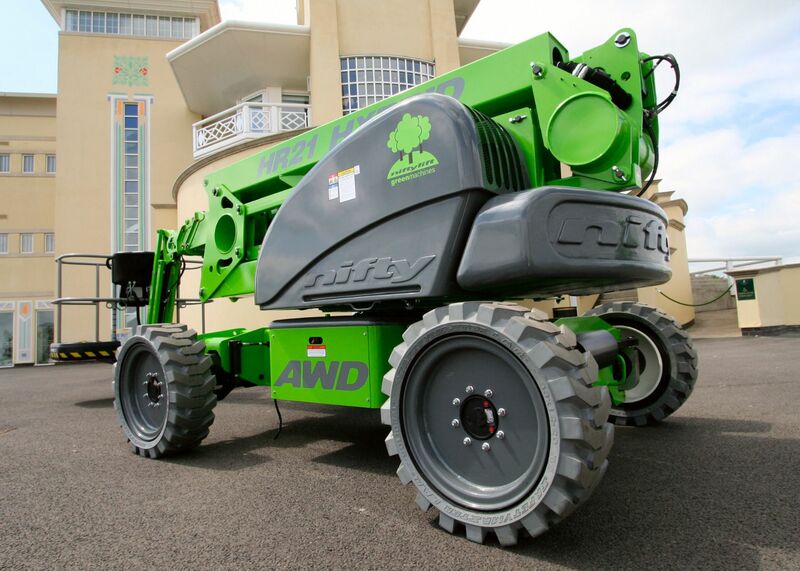 The perfect package, this superb machine combines power and performance with environmentally-conscious operation. With advanced power source technology and versatile all-wheel drive, it delivers outstanding performance from a compact and low-weight chassis. The revolutionary Hybrid system automatically uses the electric motor to increase power whenever the diesel engine needs a boost. This enables the HR21 Hybrid AWD to achieve high performance from a smaller engine, reducing fuel consumption. Niftylift’s exhaust purification system goes a step further, helping to minimise harmful emissions such as CO, NOx, and particulates, as well as muffle noise. The HR21 Hybrid AWD can also operate on battery power alone, making it ideal for indoor applications. 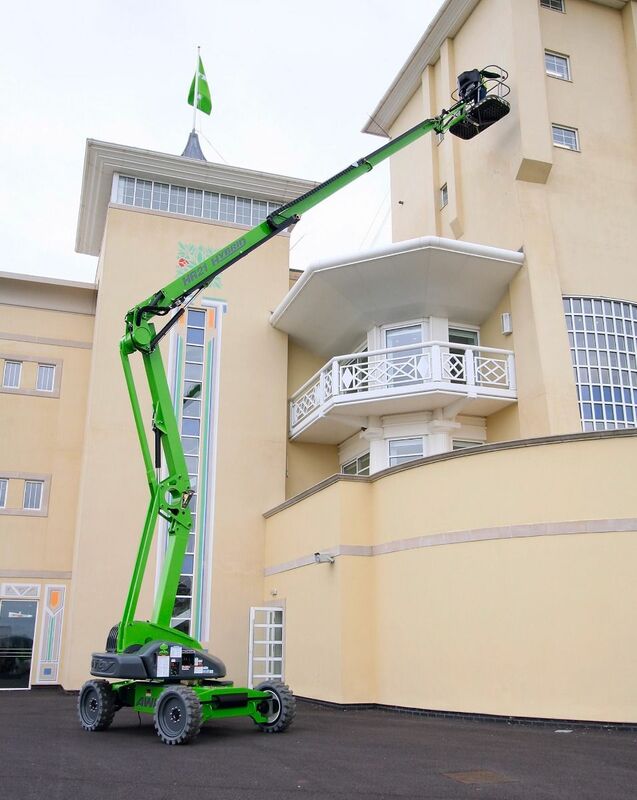 Niftylift’s Diesel Re-Gen recharges the batteries without requiring a mains power source – and it fast charges whenever the machine is idle and the engine is left running. 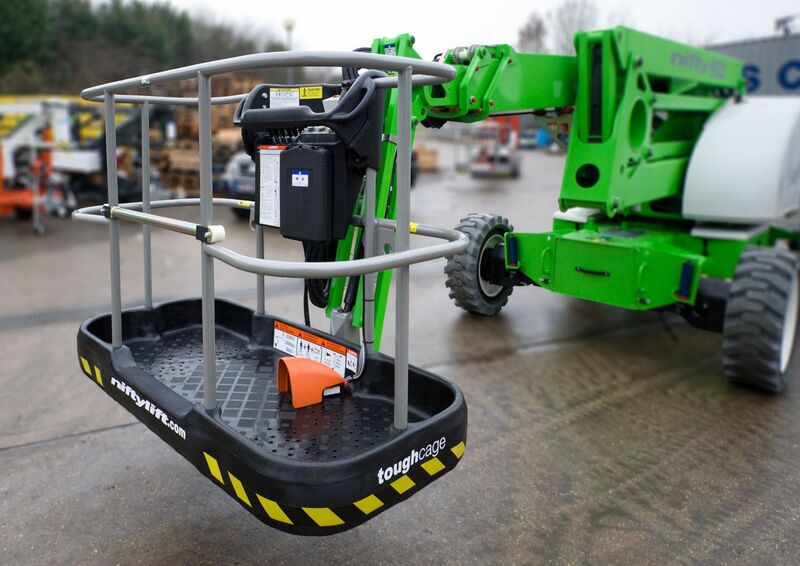 The ToughCage platform, featuring SiOPS technology, protects the operator from crushing from overhead obstacles and reduces the risk of damage to the basket.